On Wednesday, January 25th, Gerry Oleman will lead a talking circle around addictions with the UBC Learning Circle. 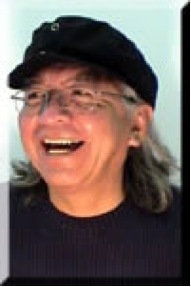 Saahiilthit (Gerry) Oleman has worked with the Indian Residential School Survivors Society since 1998. He is from Seaton Lake and of the Stl’atl’imx Nation. He has been involved as a change agent for First Nations since 1976. His experiences include counseling for community addictions programs, providing leadership politically and administratively for his community and Nation, and working as an independent consultant.